Are you a beginner in using any hair piece? Some women already make decisions that using Remy Clip In Hair extensions is the right option for them while some other still in doubt to choose between wearing clip-in hair extensions, weaves, bundles or wigs. Yeah, with the huge variety of provided hair style products in the market, you might be confused to fix on which way to choose. It is not easy to decide when you still don’t know which hair piece that would suit your needs best and whether it would combine well with your current hair. So, before making a buying decision, it would be better to consider a few things first. 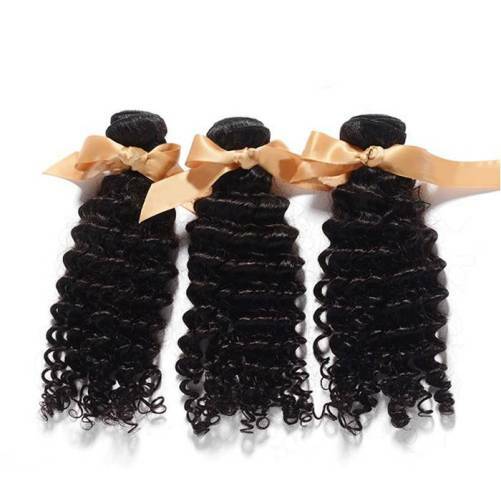 Having related product knowledge on popular Natural Human Hair or Remy hair style products will support you to make a well-informed decision in the end. Here you go; things to think about before buying any hair style product. Anyway, each product has its own advantages, so you can make decisions based on some reasons below. Whichever hair piece that you will use at last, the result that you want to achieve is new desired hair styles that look significantly different from your ordinary locks but also still appear naturally gorgeous. In this case, the quality of hair pieces really determine how good the result that you might get; that’s why purchasing from trusted online beauty stores such as Besthairbuy becomes very important to consider. -beginners can use it since the placing doesn’t need an assist of a professional. You can do it by yourself within minutes. Moreover, you can also learn how to set up and style it from various tutorials that available online and offline. -this kind of hair extension can simply be styled to create different styles that you want. 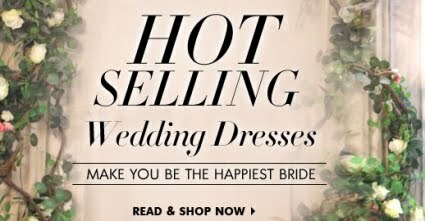 -offered to you in various lengths, textures, shades and shapes. -the main purposes are adding hair volume and length. -provide natural look if its hair texture similar with your original locks. It will blend with your hair wonderfully. 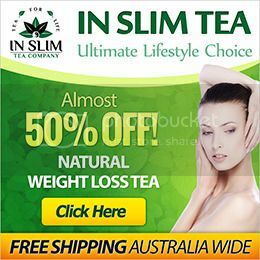 -enhance your beauty if it suits your face shape. If your face is round, you should choose a hair extension’s length that longer than your chin length. Choose a set that can also create an impression of height on the crown of your head. Straight hair extension (such as image above) will look perfect on oval-shaped face while hair extensions with light waves and curls will smoothen your square face. -weaves commonly applied by beauty professionals. Not like wigs and clip-in hair extensions, it needs more time to install the weave on your hair. Once installed, it can last up to three months. 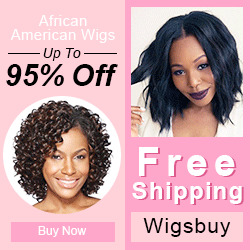 -the most popular grade of weave is virgin hair (unprocessed human hair) that originated from different sources such as Human Brazilian Hair, Peruvian and Malaysian hair. Each type of weave is differentiated by a specific texture and available in several natural wave patterns include deep curly (see image above), body wavy, straight and others. -if set up properly, weaves will look natural; it’s like growing up from your scalp. -used to enhance length, texture and volume of your natural hair. -allowed you to change hairstyles fast. 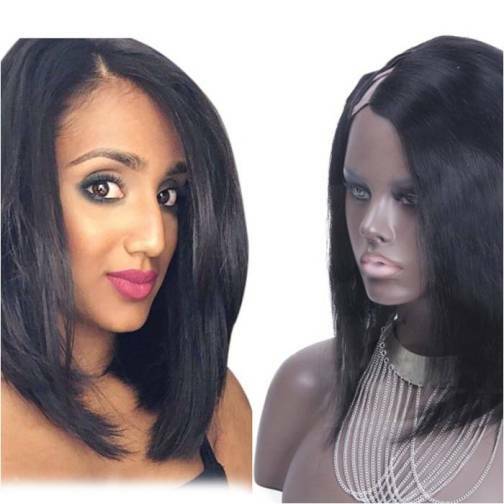 Compared to other hair extensions, using wigs like U Part Wigs is the quicker and easier way to modify your style. -wigs can add hair straightly for those with severe hair loss problem. -high quality human hair wigs have longer lifetime than other hair style products. -the color and style of a wig can be easily adjusted to go well with the event that you will attend. -if placed properly, wigs will offer natural appearance. 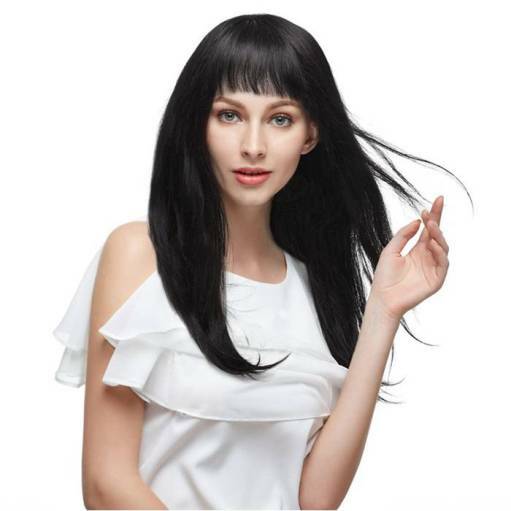 -wigs that suit your face shape will make you look stunning.